It used to be that the TV networks would ignore the summer. Programming executives figured that everybody goes outside during the warmer months, which was a problem because few people owned enough extension cords to bring their TV sets outside with them. Sure, the benevolent demigods of American broadcasting would toss the nation a few scraps—a game show here, a Circus Of The Stars there. But mostly, viewers were left to watch reruns of 227, hoping they might catch nuances in Jackée Harry’s performance that they missed the first time. Now, televisions are everywhere. Many automobiles have TVs, a privilege previously reserved for the recreational vehicle-owning elite. Some folks have televisions in their pocket that also function as rudimentary telephones. Others wear televisions on their eyes, which may invite the scorn of a fearful society but also gives the wearers instant access to all the YouTube clips of 227 they could possibly desire. The point is, now that people can more readily ignore sunshine for the sake of TV, broadcast networks have to compete during the summer. Accordingly, CBS has announced its summer lineup. ComingSoon.net shares the details, which include a June 30 second-season premiere of Under The Dome. There will also be new episodes of Big Brother almost every day of the week, including days that haven’t been discovered yet, like Threesday. The “sultry legal show” Reckless makes its libido-stimulating debut on June 29, as does the third season of the ironically named crime series Unforgettable. 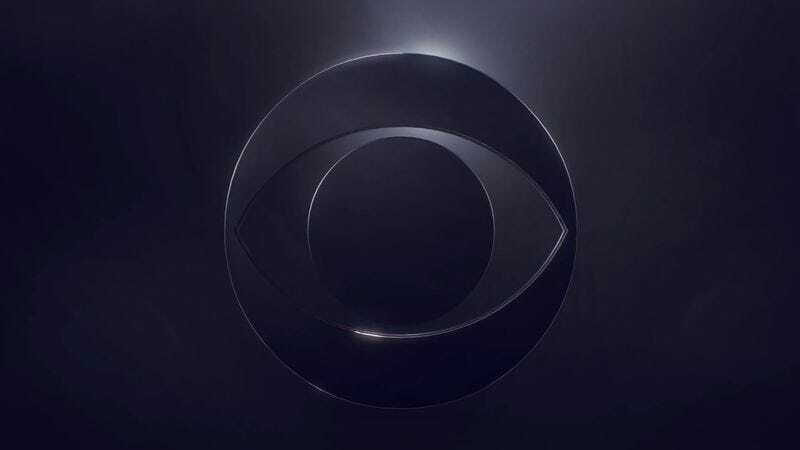 CBS pushed back the premiere of the Halle Berry-starring sci-fi series Extant to July 9 (from the previously announced July 2), as network executives needed more time to decide which way they want to pronounce the title of the show.